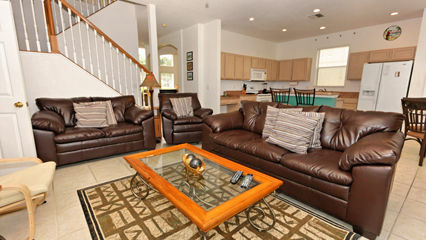 Book Your Highlands Reserve Villa Now, Just 8 Miles To Disney! Starting at just $115 per night. 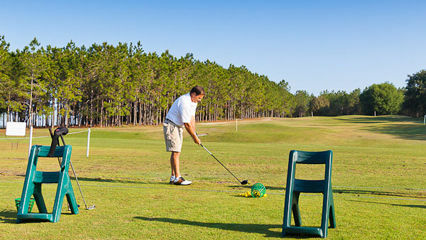 Find your Highlands Reserve Golf Resort Home Now! 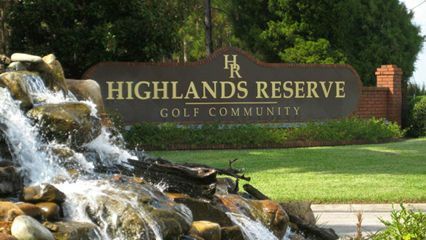 Highlands Reserve is a golf resort located ideally in close proximity to all the major Orlando theme parks. 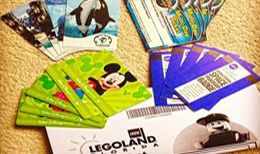 The resort itself suits golfers and non-golfers alike providing the perfect base for a golf break or a family vacation with daily trips to Disney and the other major theme parks. The resort benefits from a top class golf course and clubhouse as well as a community pool, tennis courts and children’s play area. The Clubhouse is home to both a restaurant and bar. Just came back and we are amazed at the size of the community, all the communal areas were well kept, we loved just going for a short walk right after dinner around this very safe community. We've stayed here for years now and every time in Highland Reserve, would not stay anywhere else. 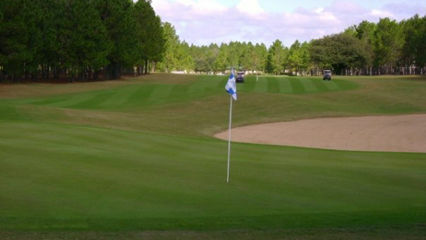 Not far from attractions and there is a beautiful golf course inside the community! 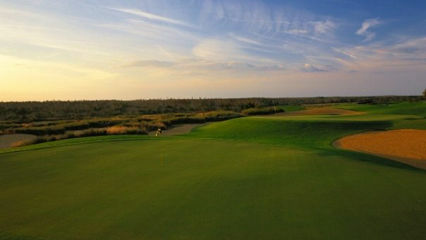 Impeccable golf course, the fairways and greens were well kept and the service was excellent! The pro shop staff were knowledgeable and friendly. Cart guys were on the money and drinks were cheap! 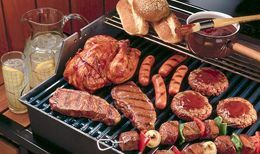 The community is beautifully, set with a golf course in the middle, the pool was clean and ours stay was perfect! Starting at just $115 per night, find your Dream Vacation Home Now!